When I first heard about Figure Weight Loss, naturally, I was skeptical. I have struggled with my weight for so many years, that I was sure it would turn out to be just another ‘diet’ that I would try and fail at. Thankfully, Dr. Weckenbrock has an amazing program that kept me on track and gave me the best results I’ve ever experienced! I lost 40 lbs in 4 months and have kept the weight off since finishing the program! If I could sum up their program in just a few short words, they would be: quick, affordable, safe, and convenient. Quick: The weight literally melted off my body. To lose 13 lbs in the first month has been unachievable for me thru any other method I’ve tried. Affordable: The medication was significantly less than my gym membership and expensive diet foods that other programs make you purchase. 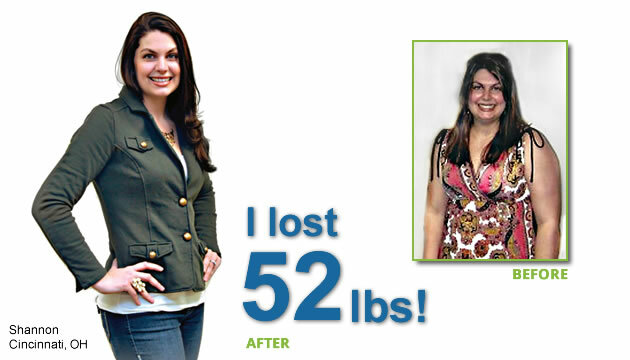 Safe: My mind was put at ease to know that they are governed by the FDA, so it truly is medically assisted weight loss. Not a fad diet pill that empties your wallet and leaves the shelves shortly after. Convenient: I was able to schedule my follow up appointments around my life. Their availability was extremely flexible and I was always able to book a time that worked for me. If you truly want to lose the weight and wish there was an easier, quicker way to do it, then look no further. Dr. Weckenbrock and his entire team will help you achieve your weight loss goal and get you on the path to leading a healthy, happy lifestyle!